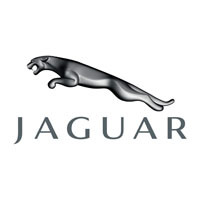 Protect your interior from any unwanted dirt by investing in our Jaguar tailored car mats, manufactured and hand finished in the UK. With an assortment of carpets available, including a luxury wool twist pile, our car mats bring the level of class you’d expect to find in such a car. Cut from the original Jaguar template and made of high quality, waterproof and fire-retardant materials, they are also supplied with all of the fixings needed for a secure and easy installation. Customisable from the colour of the mat to the style of the edge strip, you can even add your own text or logo, or let us design one just for you. Whatever options you decide on, let us take care of supplying you with your perfect tailored car mats.